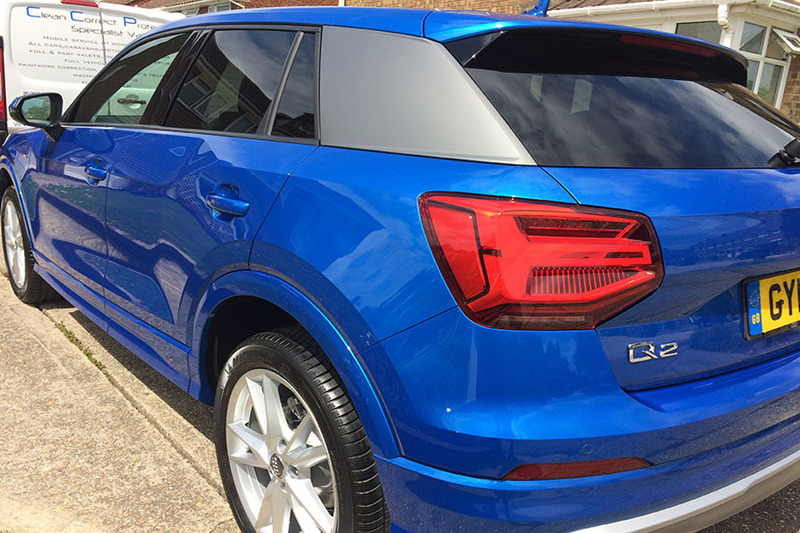 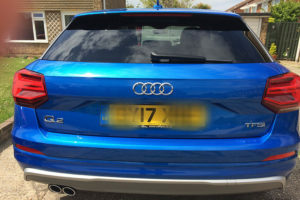 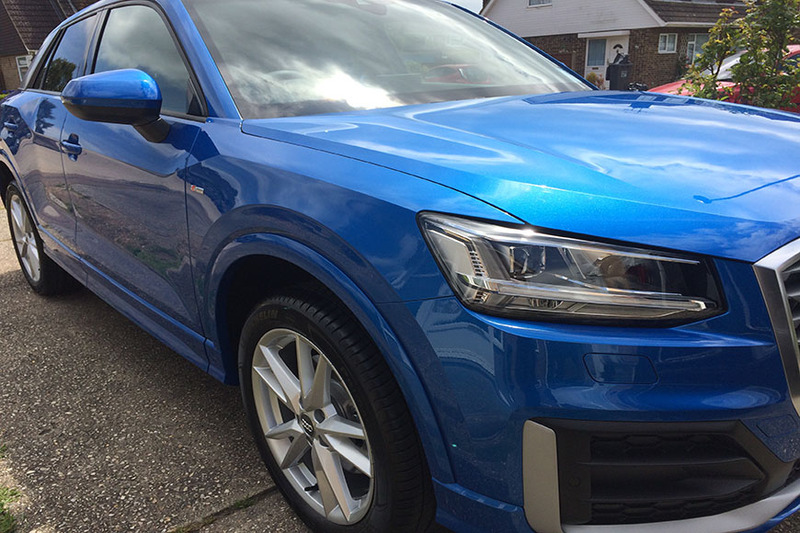 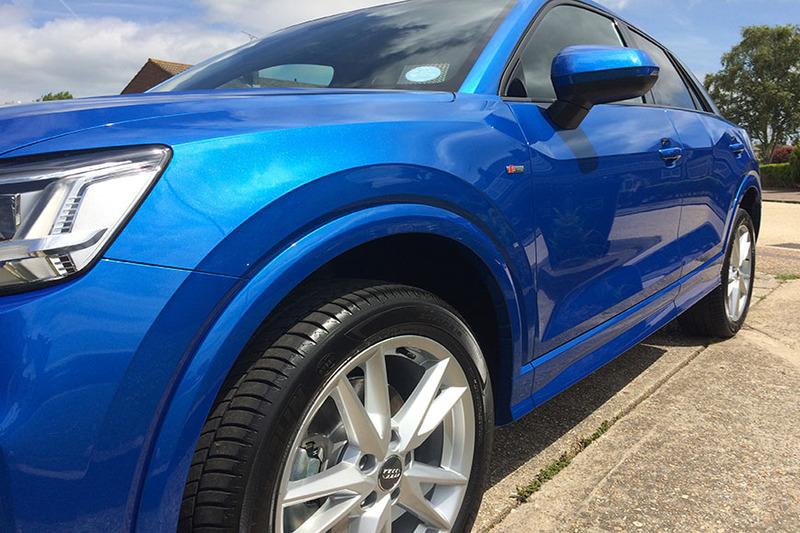 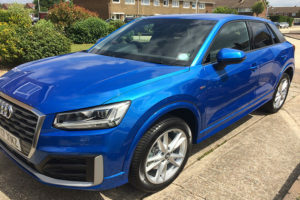 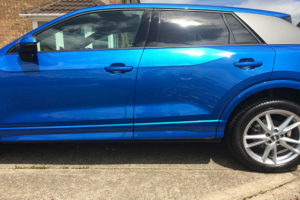 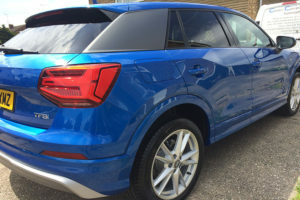 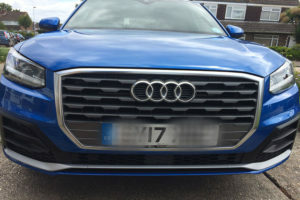 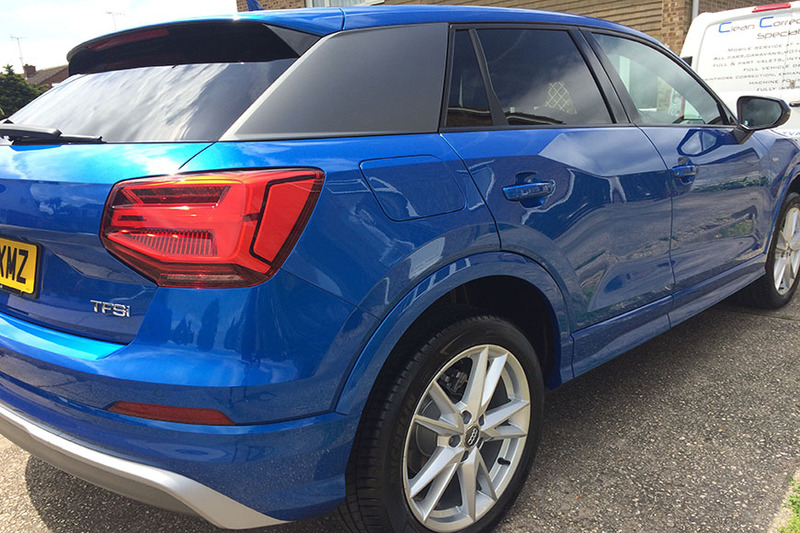 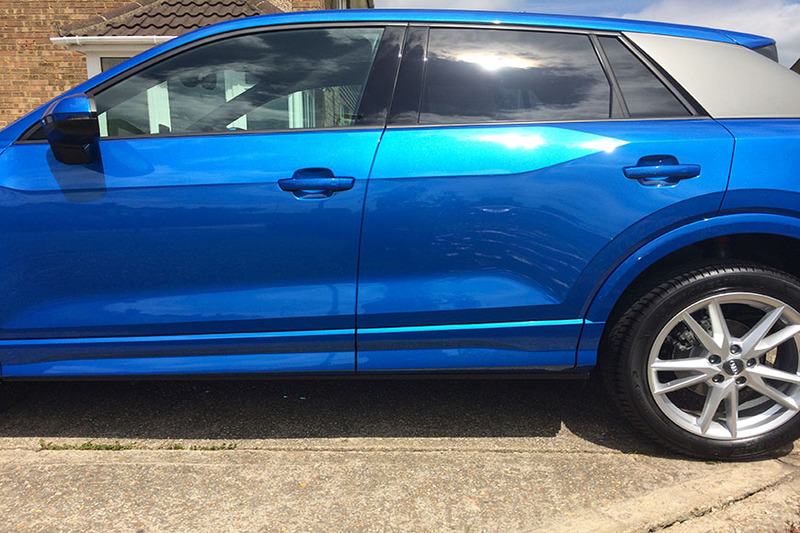 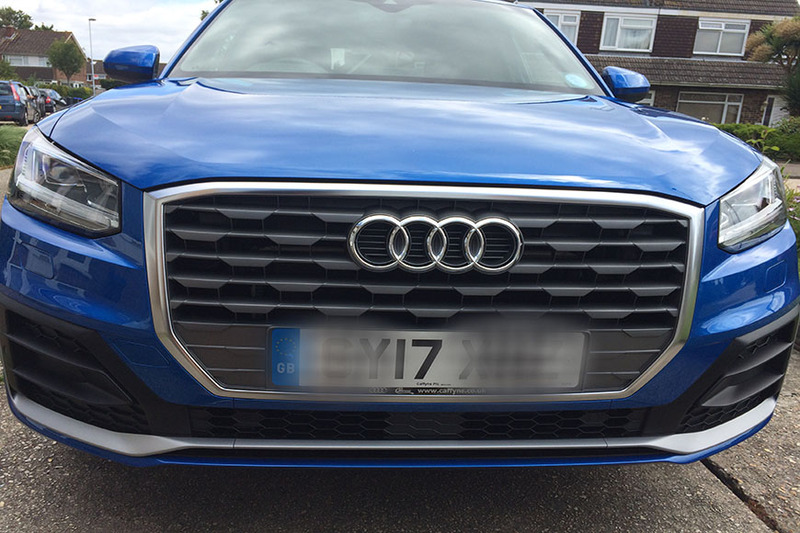 This brand new Audi Q2 received a Ceramic protection package. 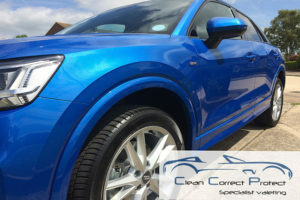 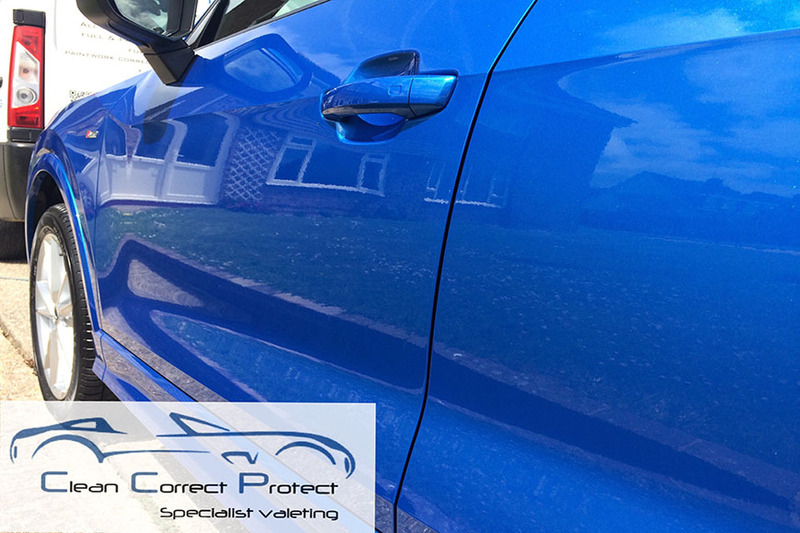 This included a full deep clean, clay barred to remove bonded contamination, 1 stage machine polish to remove light scratches and swirl marks then coated with a Ceramic covering and topped off with a ceramic top coat. This process locks in the gloss finish and means the paintwork is Scratch, Chemical, UV, Thermal and Anti-Graffiti resistant. It is also has Super Hydrophobic effects. 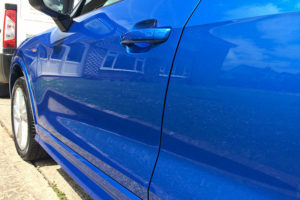 This treatment last for up to 3 years. 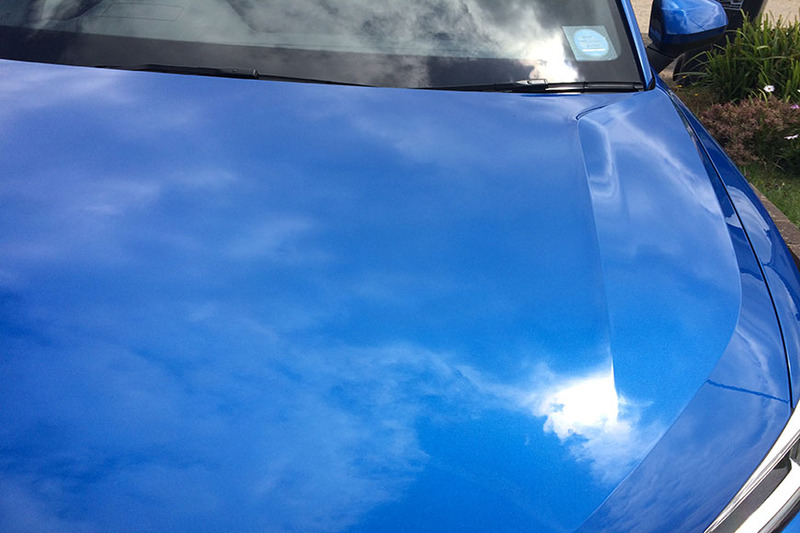 K3 Ceramic top coating applied.